The global reach of Creative Learning Corporation expands into Honduras with the 643rd franchise. Dan O'Donnell, COO of Creative Learning Corporation stated, "With the addition of Honduras, our growth continues to create new opportunities for entrepreneurs, globally." 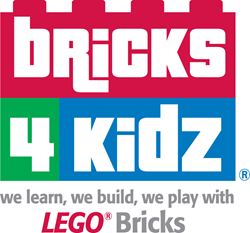 Creative Learning Corporation, operating under the trade names of Bricks 4 Kidz® , Challenge Island® and Sew Fun Studios® offers educational and enrichment programs to children ages 3-12+. Through a unique franchise business model that includes a proprietary curriculum and marketing strategies, plus a proprietary Franchise Marketing Tool (FMT), the Company provides a wide variety of programs designed to enhance students’ problem solving and critical thinking skills. Creative Learning Corp is now operating in 32 countries.